$25,000 PRICE REDUCTION! This type of property does not come along often. 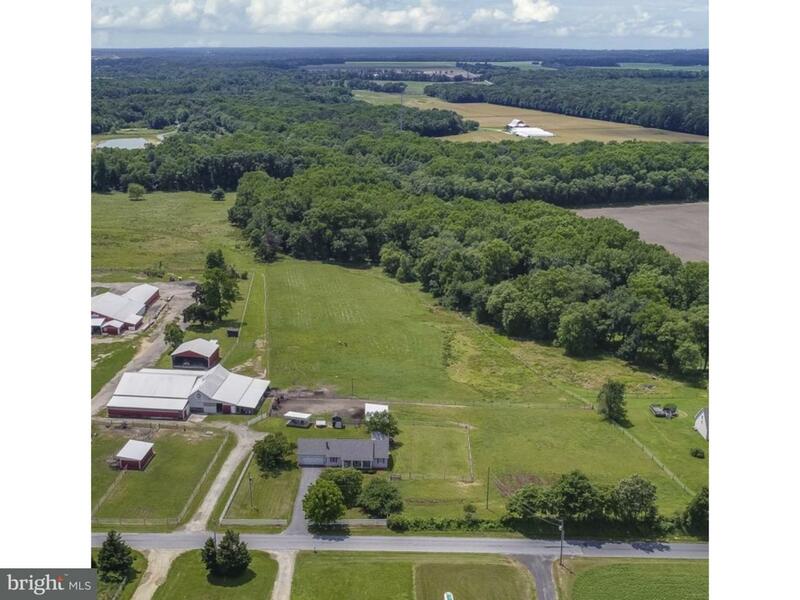 Welcome to an exceptional turn-key equestrian facility situated on 19.3 acres outside of Petersburg in the Caesar Rodney School District. The property offers a nice 3 bedroom, 2 bath home with a 2 car garage and even a hot tub in the back to wind down in. 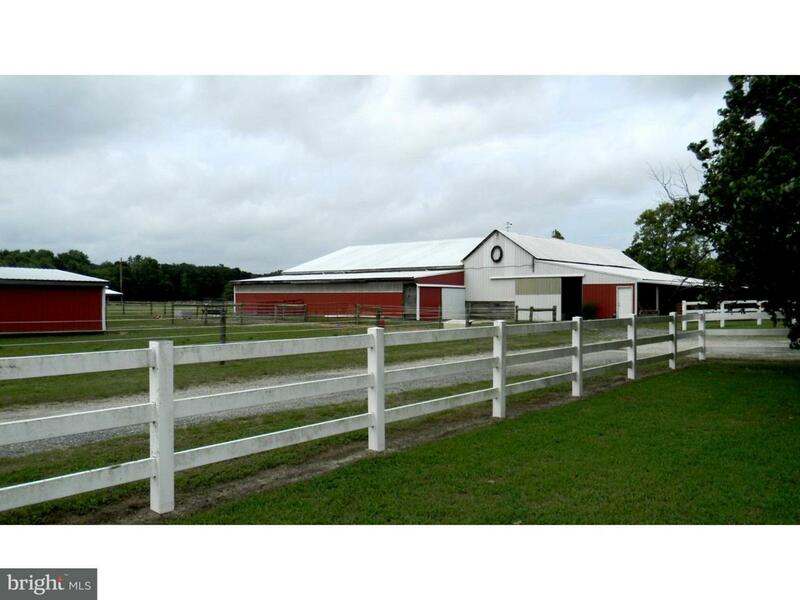 The large barn has an airy indoor riding ring with 6 adjacent stalls with sliding doors on both ends. 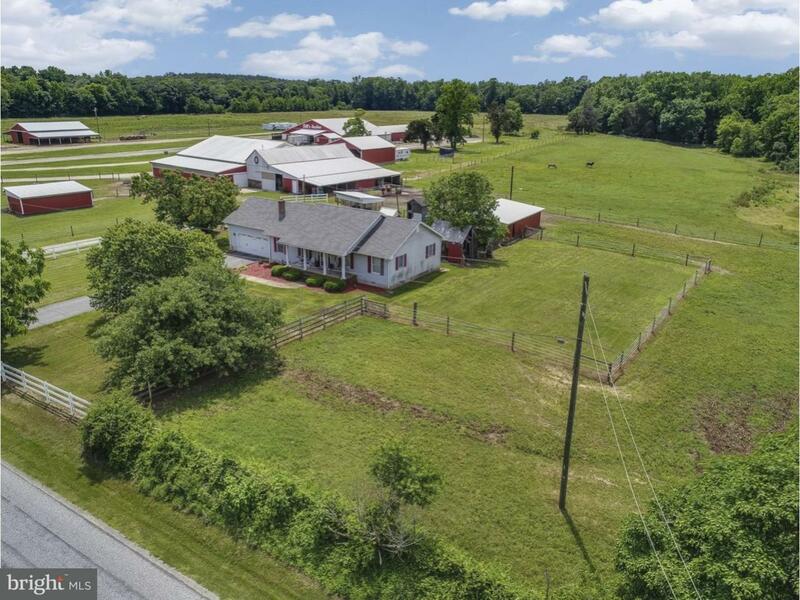 The adjoining addition has 7 stalls, a tack room and a functional lean-to area. It also includes a good size tack room and a lean-to run in. There are 5 various sized paddocks with wire fencing and 2 run-in sheds and a nice sized equipment lean-to. 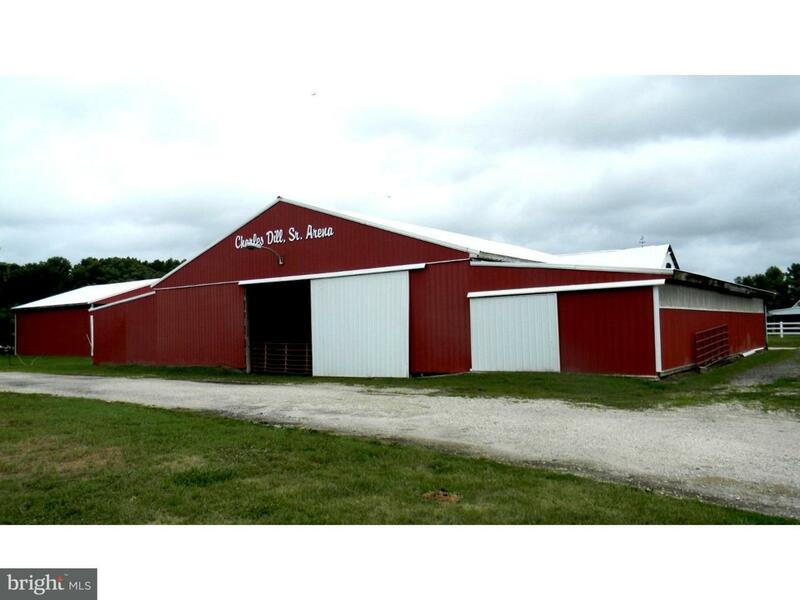 In addition to the above mentioned there is a recently constructed oversized manure shed and assorted storage buildings. So much potential with this property!